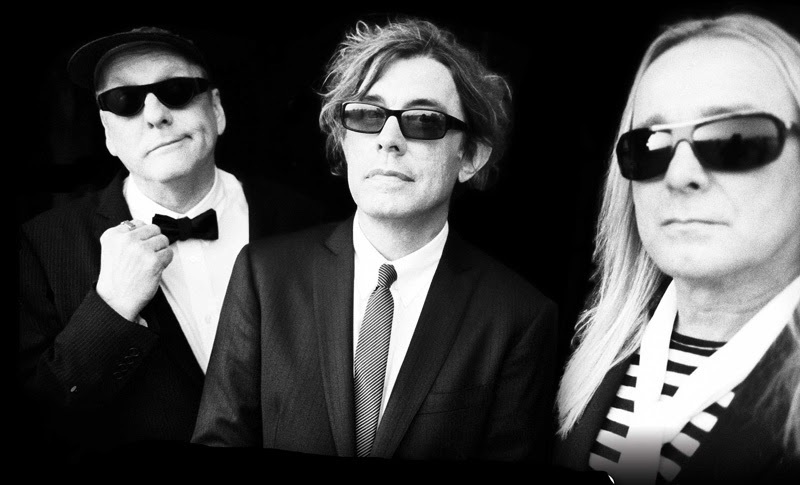 Cheap Trick will headline NASCAR Weekend in Las Vegas this spring. The band will perform a free show at the 12th Annual RaceJam concert at the Fremont Street Experience on Saturday, March 7 at 9 PM on the 3rd Street Stage. The concert is part of the 12th Annual RaceJam 2015, a four-day event running March 5-8 celebrating NASCAR Weekend with free nightly entertainment. NASCAR Weekend features the Boyd Gaming 300 NASCAR Xfinity Series race on March 7 and the Kobalt 400 NASCAR Sprint Cup Series race on March 8 – both events will be held at the Las Vegas Motor Speedway. The same weekend will see Cheap Trick co-host Rock N’ Roll Fantasy Camp with members of Blue Oyster Cult at the Mandalay Resort and Casino in Las Vegas.